This is a mini-review on the mechanism of leptogenesis, with a special emphasis on low-scale leptogenesis models which are testable in foreseeable laboratory experiments at Energy and Intensity frontiers. We also stress the importance of flavor effects in the calculation of the lepton asymmetry and the necessity of a flavor-covariant framework to consistently capture these effects. 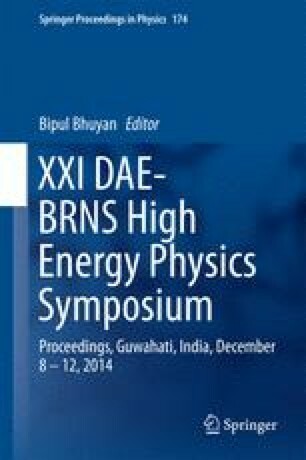 I thank the organizers of the XXI DAE-BRNS HEP Symposium for the invitation and IIT Guwahati for the local hospitality. This work was supported by the Lancaster-Manchester-Sheffield Consortium for Fundamental Physics under STFC grant ST/L000520/1.